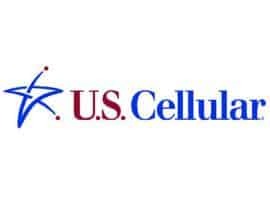 U.S. Cellular has come out and announced that it will host four Android handsets before the end of the year. The Samsung Acclaim is set to debut on July 9th and later in August the HTC Desire will be available. The Samsung Acclaim is going to be exclusive to U.S. Cellular customers. It boasts a slide out qwerty keyboard, a 3 megapixel camera and a 3.2" touch screen. The HTC Desire will come with a 5 megapixel camera, a 1 GHz Snapdragon processor, WiFi and a 3.7" touch screen. The other two phones were only announced as another Samsung device and an LG device. Both are due to come out this October. There is a rumor out there that the Samsung phone will be a version of the Galaxy S, but that is pure speculation. U.S. Celluar customers and even employees are very excited about this news and they should be!